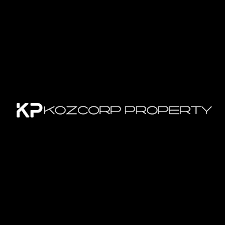 Kozcorp is a family-owned development company that specialises in building in locations that yield high rental capital growth. 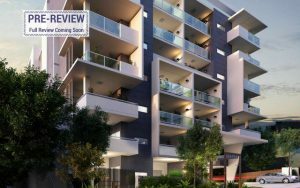 The projects are close to transport, entertainment precincts, and infrastructure, adding to their appeal to both owner-occupiers and investors. There are currently no recent News from Kozcorp.